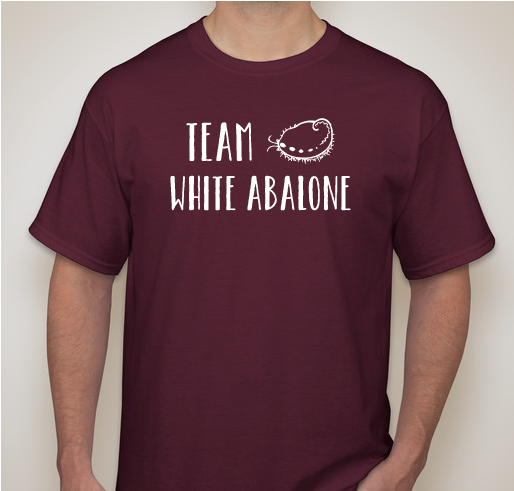 Join our team and wear a "save white abalone" shirt to help spread the word about these adorable endangered snails! All funds raised will go directly to REGENTS OF THE UNIVERSITY OF CALIFORNIA . 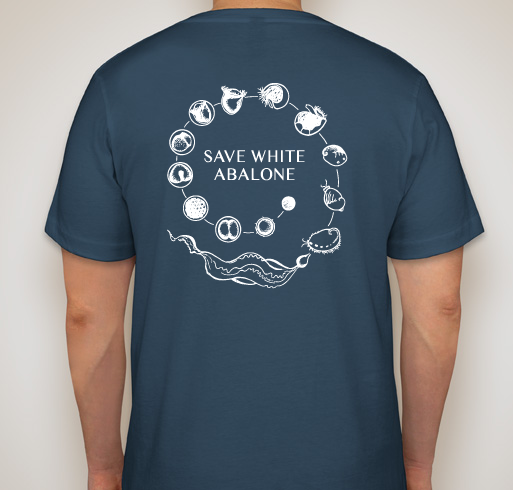 The abalone life cycle was designed by Malina Loeher, a white abalone team member at Bodega Marine Laboratory. Go Team White Abalone! These shirts are beautiful! This is a passionate, dedicated group of people working hard to save an endangered species! 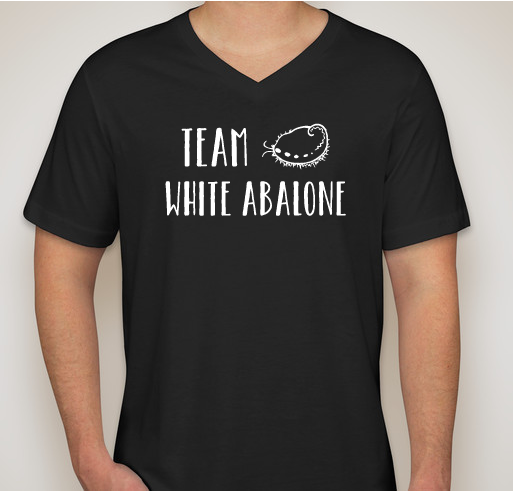 I have studied abalone before, and have first hand experience with handling these creatures. 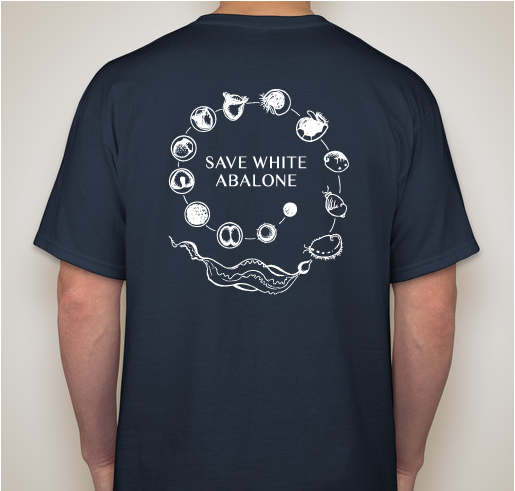 I live in Nebraska right now so I’m not in the front lines but I have to do something to support our oceans!! 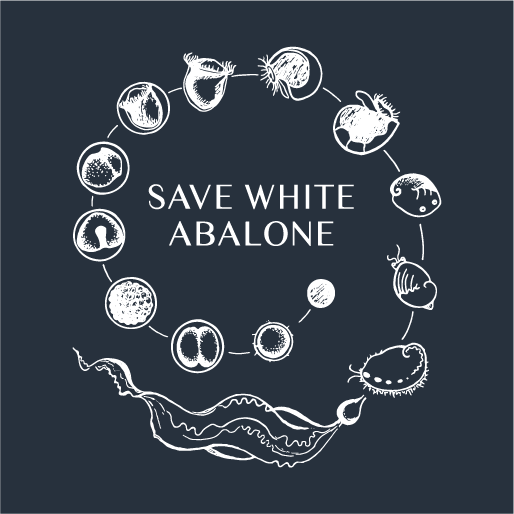 Save the white abalone! 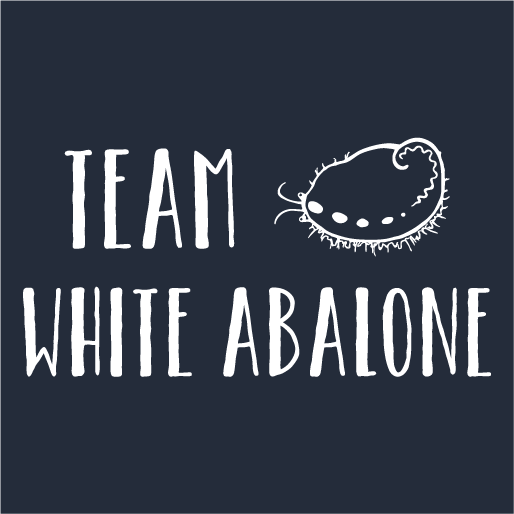 Because baby white abalone are the greatest things on earth and I want more of them in the ocean. Share Why You Support "Save White Abalone"